England seamer Liam Plunkett is to sign for Surrey at the end of this season. 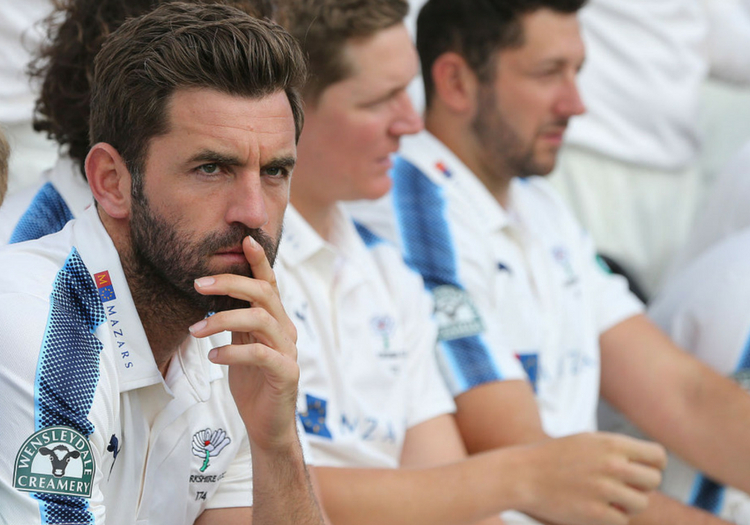 Plunkett will leave Yorkshire after failing to get a new deal at Headingley, instead penning a three-year contract at the Kia Oval. He will join a formidable bowling unit in south London, which already includes Morne Morkel, Sam and Tom Curran, and Amar Virdi. "I’m excited to be joining Surrey to start the next chapter of my cricketing career," Plunkett told Surrey's official website. Director of cricket Alec Stewart said: "When a player of Liam’s ability and experience becomes available it makes perfect sense to sign him. Adding him to our squad gives us great options in all formats and we look forward to seeing him playing for Surrey over the coming years." 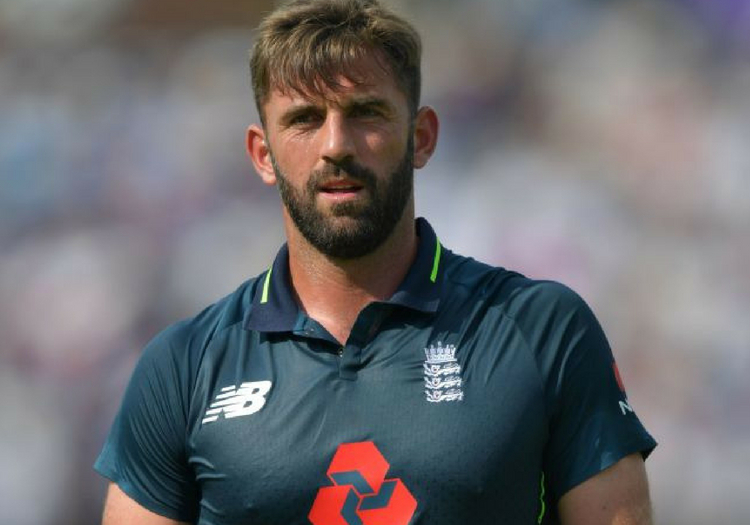 Plunkett had been given a one-year extension to his time at Yorkshire at the end of 2017 but found himself out of favour at the club earlier in the season, following his time away in the Indian Premier League, for which he received a late call-up. In June, he made it known publicly that he was looking to speak to other interested counties. "Obviously, as you get a little bit older, you maybe think about your base salary coming down and you’re playing for incentives and stuff. But I didn’t really get offered anything," he said at the time. "They just said we’ll look into it in the next month or so. But it gives me a right to speak to other counties and it gives me that option and I’m looking to do that." Yorkshire director of cricket Martyn Moxon said of the move: "We are trying to assemble a squad that has availability and is within our budget to compete in all three domestic competitions. With that in mind we are not in a position to be able to offer Liam a new contract. "He has played a big part in our recent success and we obviously thank him for that and wish him well for the future." Plunkett, a firm fixture in the England limited-overs squads, has claimed 452 first-class wickets over the course of his career.